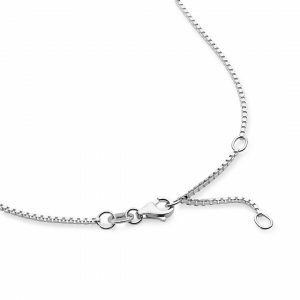 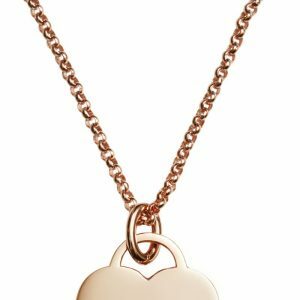 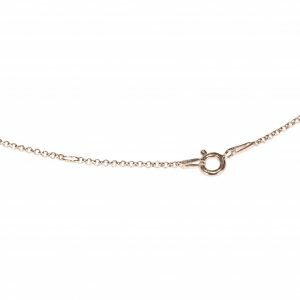 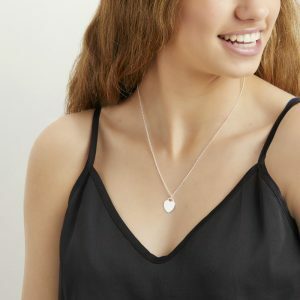 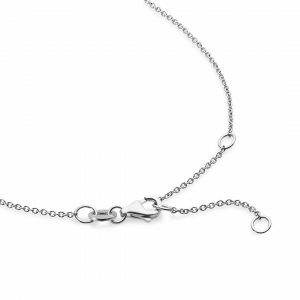 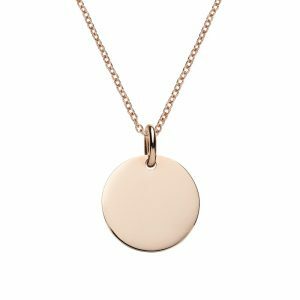 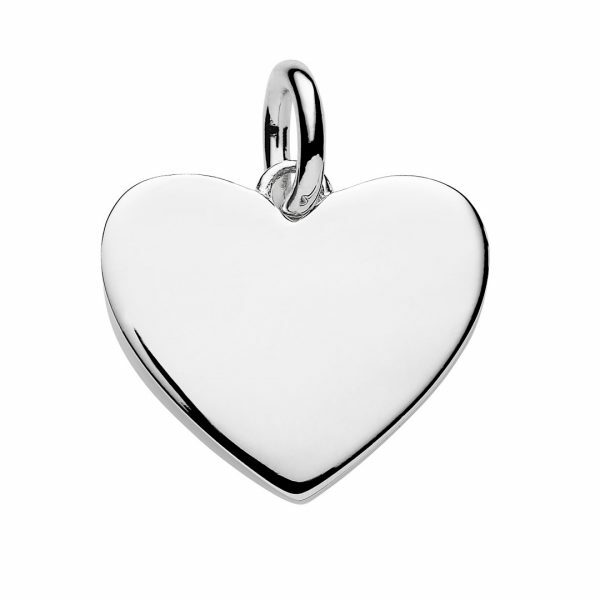 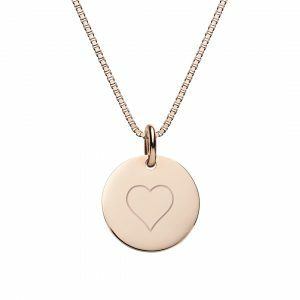 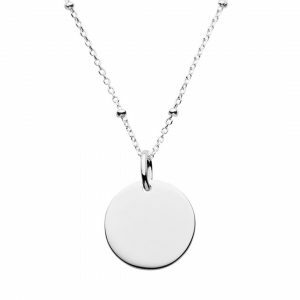 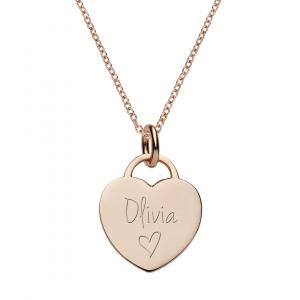 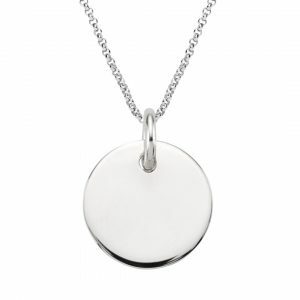 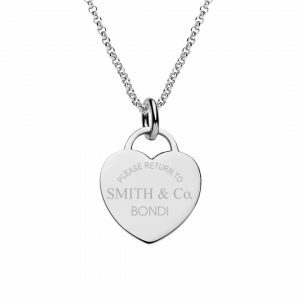 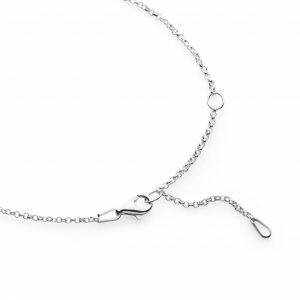 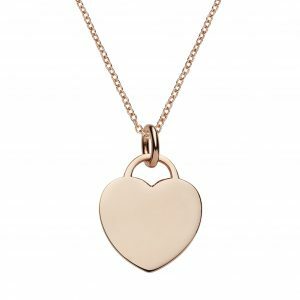 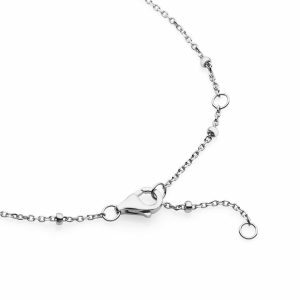 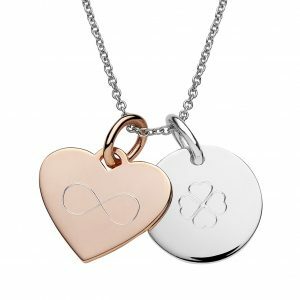 This classic sterling silver heart necklace can be engraved to create something uniquely yours. 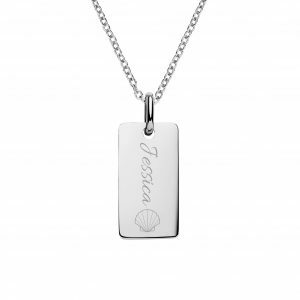 Click the “START DESIGN” button to add a name, initials, message or symbol. 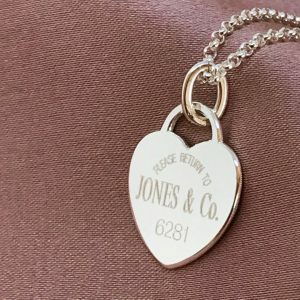 There is an option to engrave on both sides if you wish. 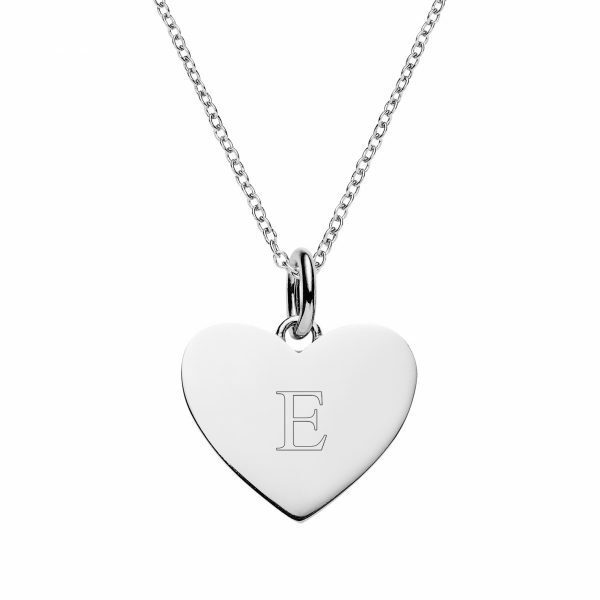 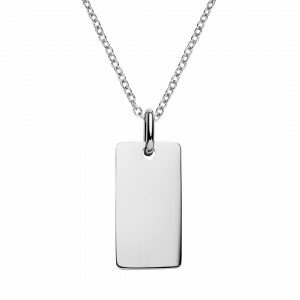 Engraved sterling silver heart necklace can be personalised with text or symbols.